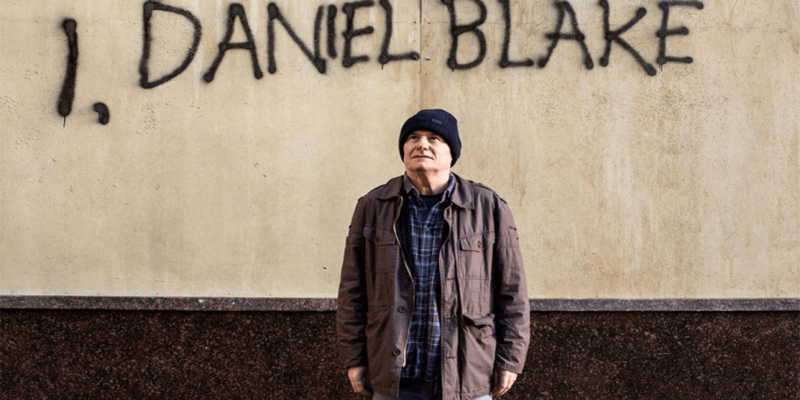 After numerous people telling me that I HAD to watch I, Daniel Blake I finally got round to watching it last night – and what an incredible film it was. Without giving too much away it was about an older man who had suffered from an awful heart attack and was signed off from work, however the lady he met at the job centre to sign on for benefits felt that because he could put on a hat he therefore didn’t require benefits and could go back to work. This man was Daniel, he then met a young lady who had two children and the film tells you about their struggles, how Daniel helps them and how eventually she helps Daniel. As I had been promised by friends; the film left me feeling angry, upset, devastated and emotionally broken – it was just so true to life for so many people. My partner, also called Daniel, asked how I felt (during full blown bawling) and I explained I felt angry this was going on so close to us, but also that I felt I wasn’t doing enough. He quickly added that he felt I was doing lots, especially with Light Project Peterborough… but I felt I could do more. 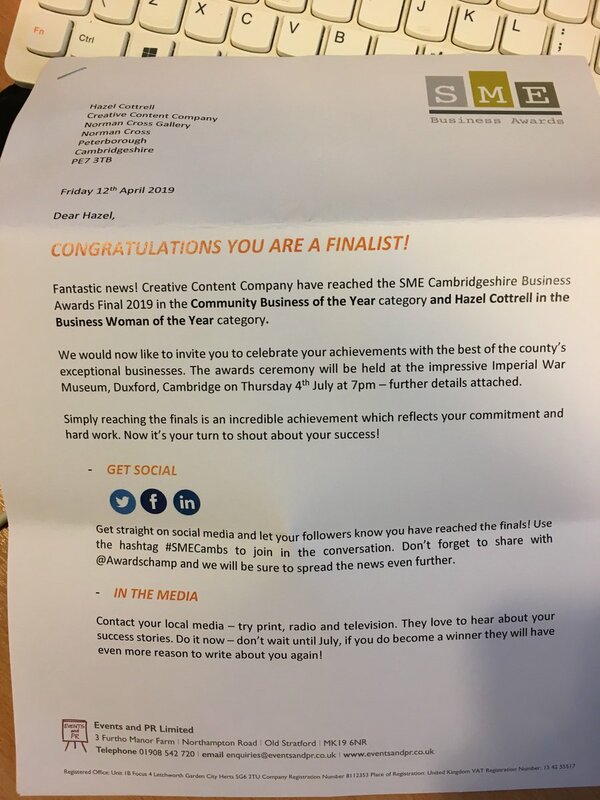 As you will know from previous Light Project Peterborough blog posts, I am doing 3-4 shifts a week on a homeless project, I have been doing so since December and this project ends in March – what am I doing then? Currently at Creative Networking we have a collection for food for Peterborough Food Bank, we receive around 4-10 tins of food a month and these are delivered to Peterborough Food Bank, but that is currently it. Creative Networking is on MeetUp and you have to pay for this, well I do, to cover the cost I charge £1 per person for the coffee morning events and afternoon tea, and £12 for the breakfast (making a small amount on top of breakfast cost). 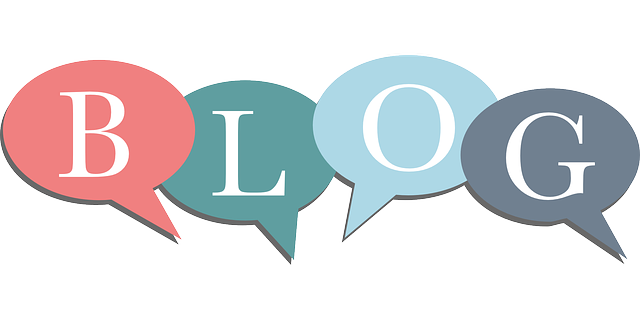 As of this morning I have decided that if you bring something for the food bank to Creative Networking Afternoon Tea or Coffee Morning Networking Event in Peterborough you will not have to pay that £1 – I will cover that cost for you. I am also in contact with Peterborough Soup Kitchen to see how I can help them on their rounds, because I need to do more to stop me feeling like I am failing my community. If you know of any other ways I can help then please let me know.